Alison McDowell (wrenchinthegears.com) speaks about the brave new world of Teacher Deprofessionalization. Monty Fowler takes America back. Again! Warning. Massive Truth Bomb Alert! The Rebel Teacher on the “Business” of school choice. 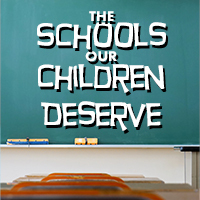 Listen to Denisha Jones from Defending the Early Years explain what the early childhood landscape can tell us about the future of a totally choice based system of education. 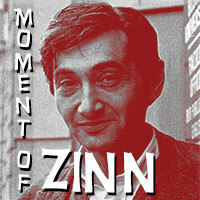 Ron Giordan stops by to talk about his new blog post. Is Betsy DeVoss really that Bad? As the father of a special needs child the possibility of rolling back IDEA is especially concerning. BustED Pencils welcomes our newest blogger—Dr. Todd Lilly. Check out his work at Lilly’s Pad. What can we expect from Todd? Take a quick listen. 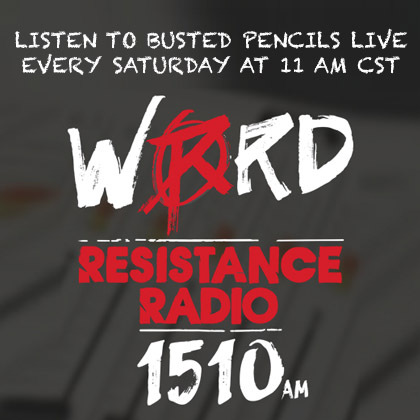 If you know anyone who is “an activist” fighting for children in the public school system and “BUSTING PENCILS” to do so, Tim and Jed want to know. 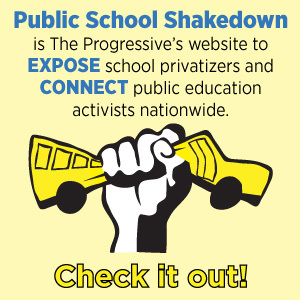 They actively look weekly, across the country, seeking out heroes who are standing up and making a difference fighting for public education. An “Activist” will be featured every week. If you know someone who is a potential “Activist of the Week” busting pencils and fighting for public education please nominate them! 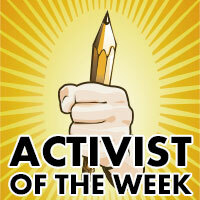 “Activist of the Week” wins photo recognition and a personal interview to be aired on BustED Pencils radio show!